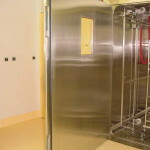 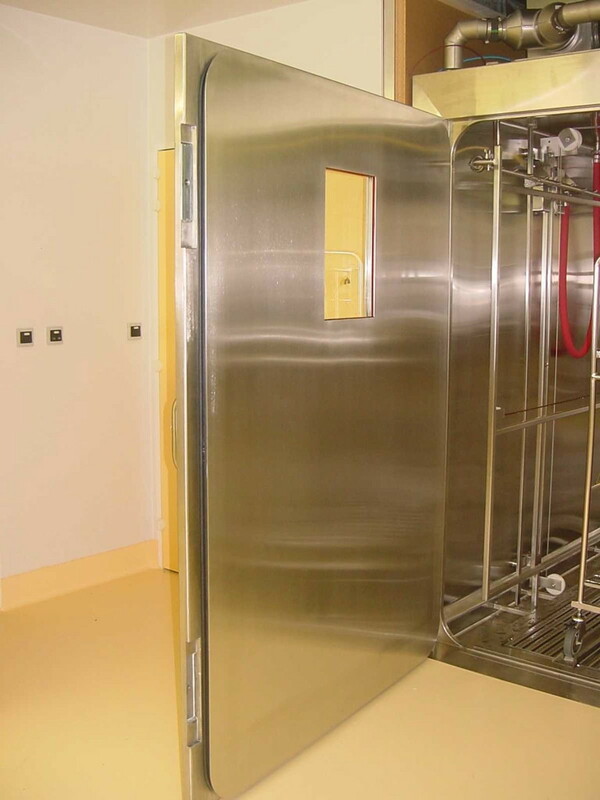 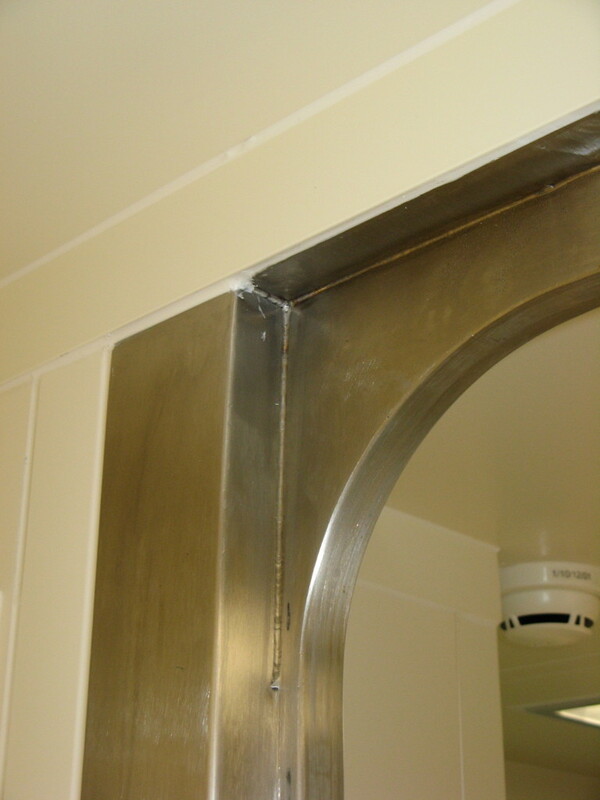 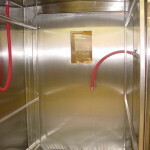 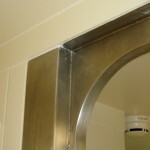 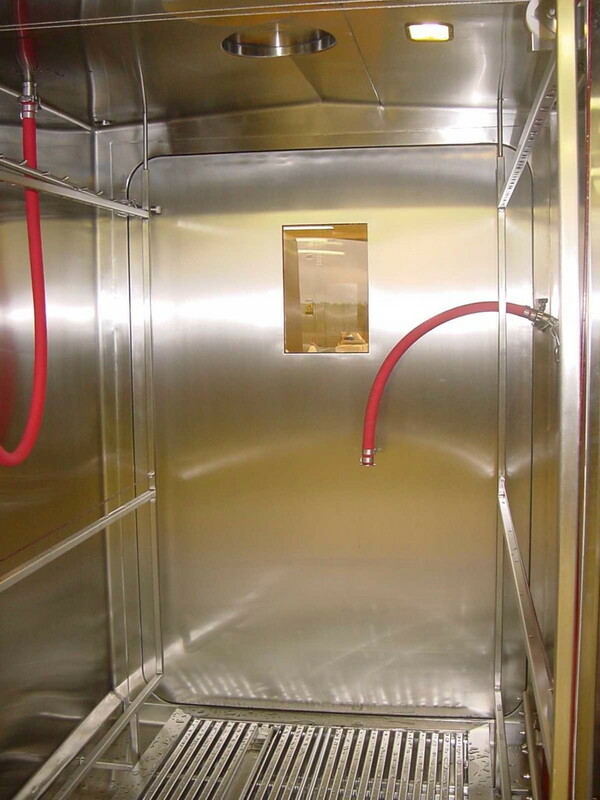 Like modular panels, doors play a key role in the preservation of your cleanroom’s specific environment. 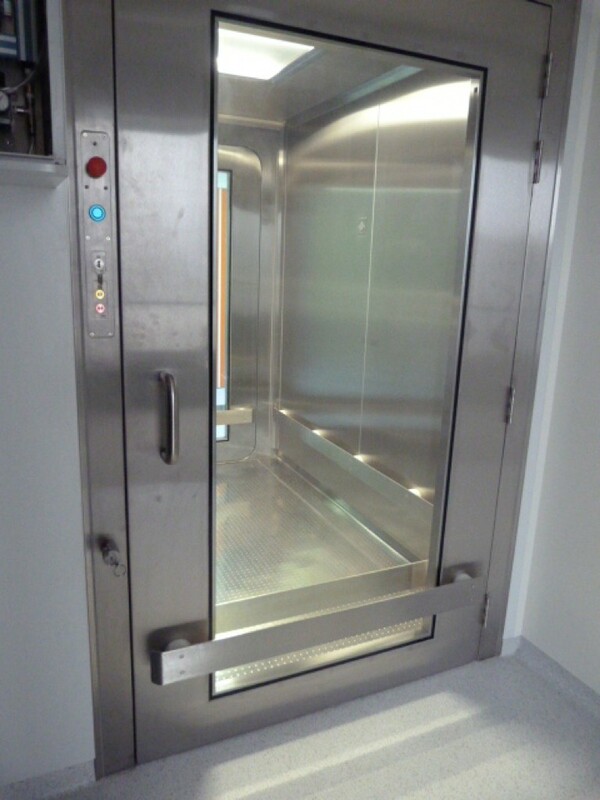 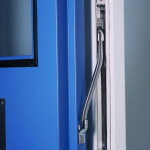 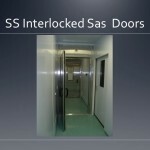 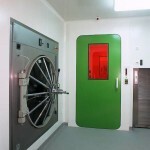 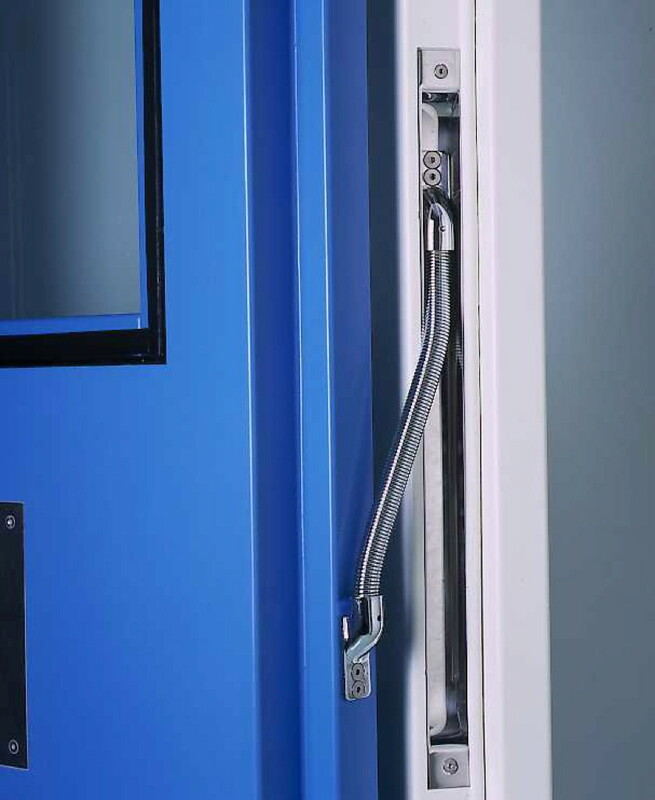 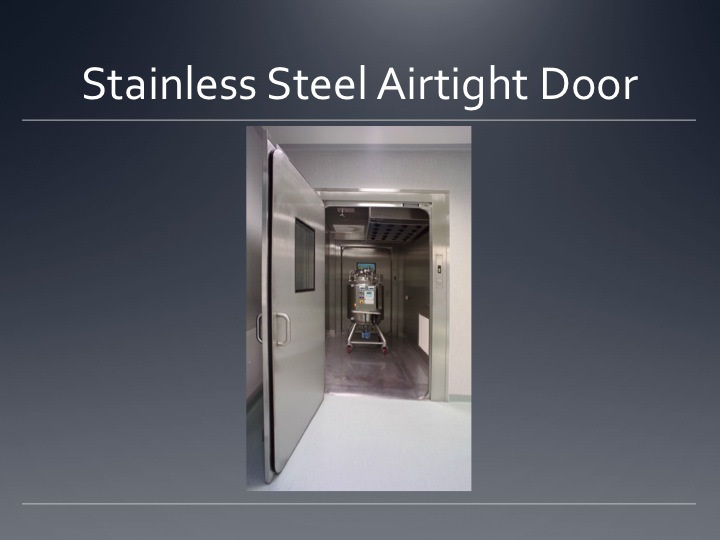 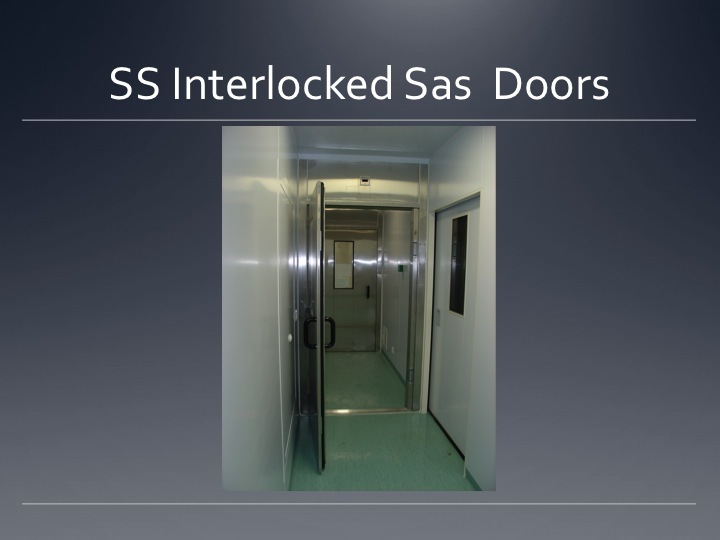 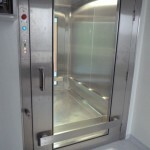 Security, access control, and automatic options are also available for our cleanroom doors. 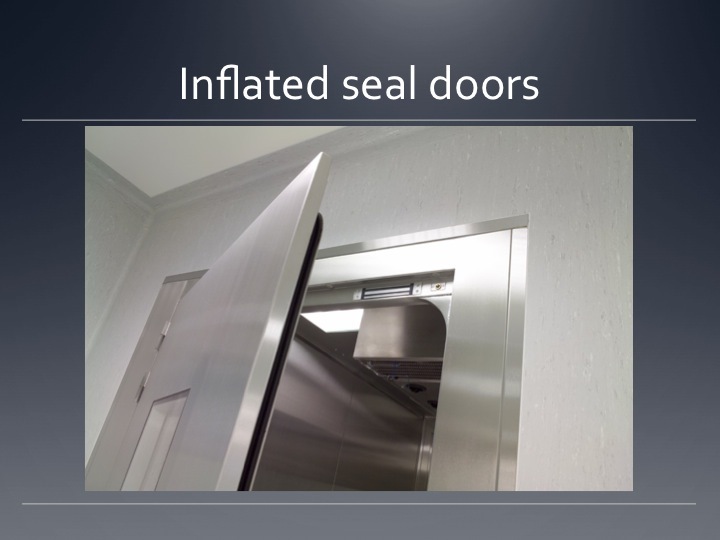 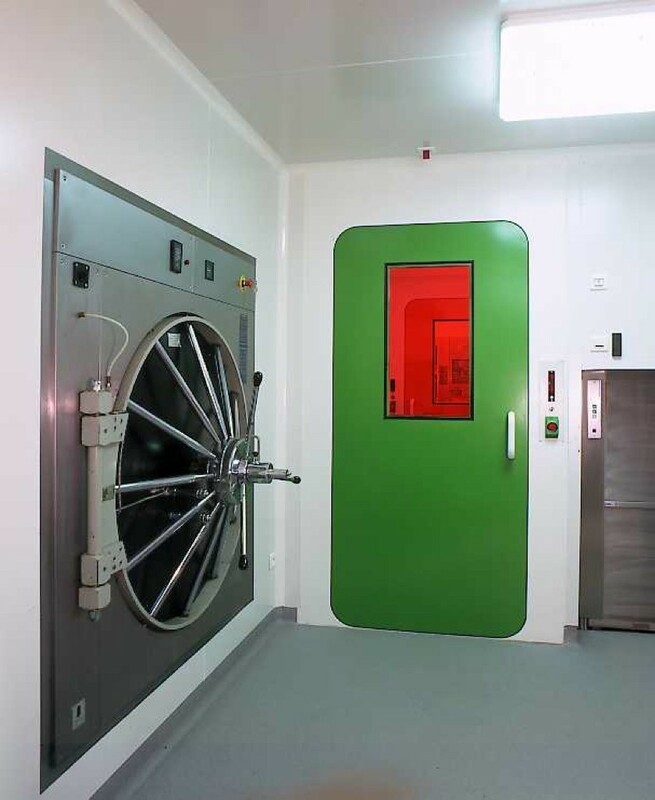 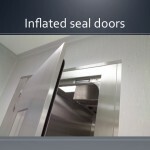 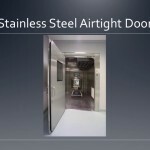 To learn more about our cleanroom doors, please contact a Moduclean representative.